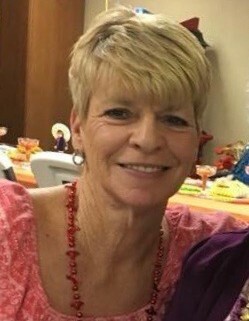 Leslie "Renee" Mauk, 63, of Augusta passed away Saturday, April 13, 2019 in Augusta surrounded by family and friends. A celebration of her life will be 11:00 a.m. Saturday, April 20, 2019 at the First Christian Church in Augusta. Renee was born on June 26, 1955 in Wichita, KS to Mary Lee Mauk and the late William Donald Mauk, Sr. She began her career as an administrative assistant at Beech Aircraft, then was a co-owner of Basket Occasions in Augusta. Later in life, Renee worked as a customer service representative for Trojan Press in Kansas City. But her most important job was being a homemaker for her two children, Courtney and Mason. Renee is survived by her daughter, Courtney Hummel (Vinton Brown) of Benton; son Mason Roberts (Brandi Biggart) of Augusta, mother, Mary Lee Mauk "GiGi" of Augusta; brother, William D. Mauk, Jr. (Karen) of Olathe; and grandchildren, Ashlyn and Trevin Hummel, Peyton and Owen Roberts, Lana and Carson Wood, and Taylor Biggart. She was preceded in death by her father, William Donald Mauk Sr. and her sister, Adonna Lee Mauk. Memorials may be made to the Matthew J. Cross For Care c/o Susan B. Allen Memorial Foundation 720 W. Central, El Dorado, KS 67042 or Good Shepherd Hospice, 7829 E Rockhill St #403, Wichita, KS 67206. 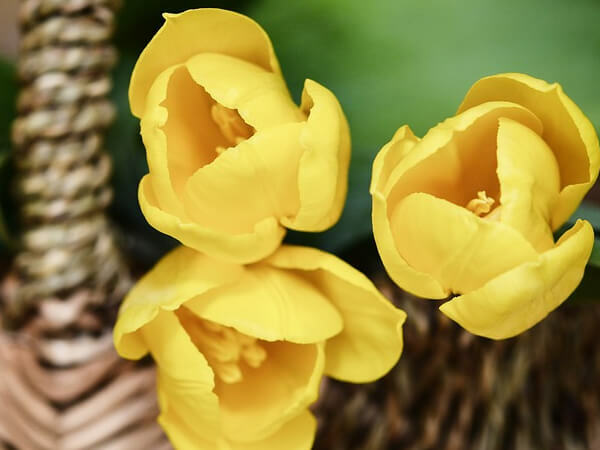 There's still time to send flowers to the Memorial Service at the First Christian Church at 11:00 AM on April 20, 2019.